Children In Museum. 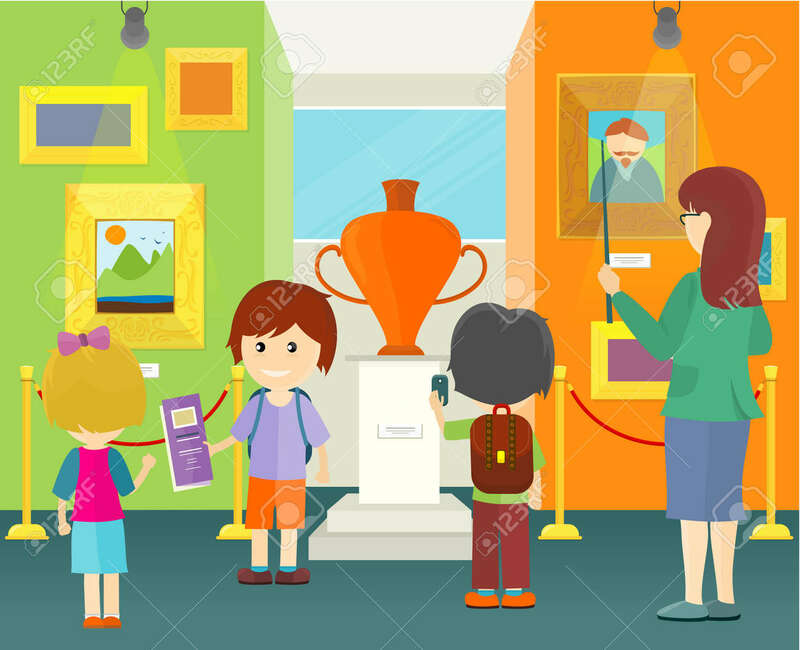 Little Boys And Girls With School Backpacks View Museum Exhibits. Guide Whis Children. Interior Of The Museum With Paintings And Vase. Vector Illustration In Flat. Royalty Free Kliparty, Vektory A Ilustrace. Image 63508813. Reklamní fotografie - Children in museum. Little boys and girls with school backpacks view museum exhibits. Guide whis children. Interior of the museum with paintings and vase. Vector illustration in flat. Children in museum. Little boys and girls with school backpacks view museum exhibits. Guide whis children. Interior of the museum with paintings and vase. Vector illustration in flat.